No Zodiac was created in late 2009 by drummer Erik Bartow in Chicago, IL. 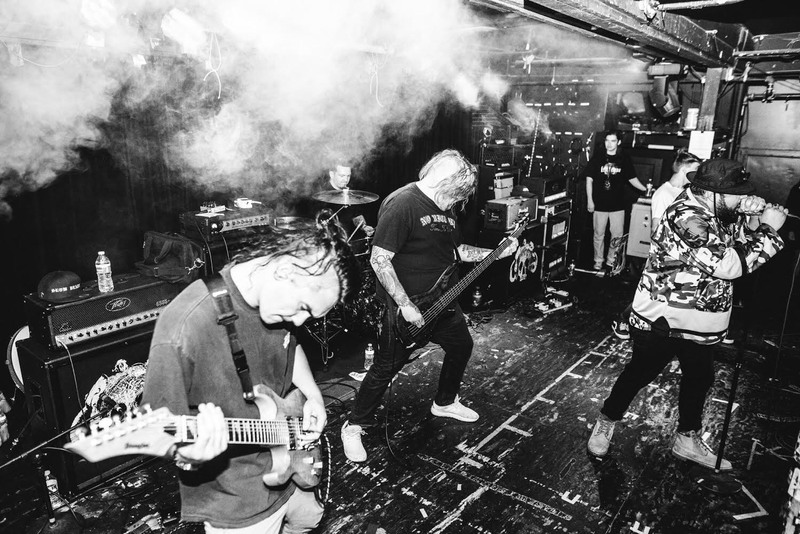 No Zodiac seems to consistently bring more intensity and aggression with each release, furthering their notoriety as a staple in the metal genre. As they gear up to write their next album, „The Black Mass“, No Zodiac will only further prove they are a force to be reckoned with, and continue to be one of the heaviest, and hardest-hitting bands in their genre.